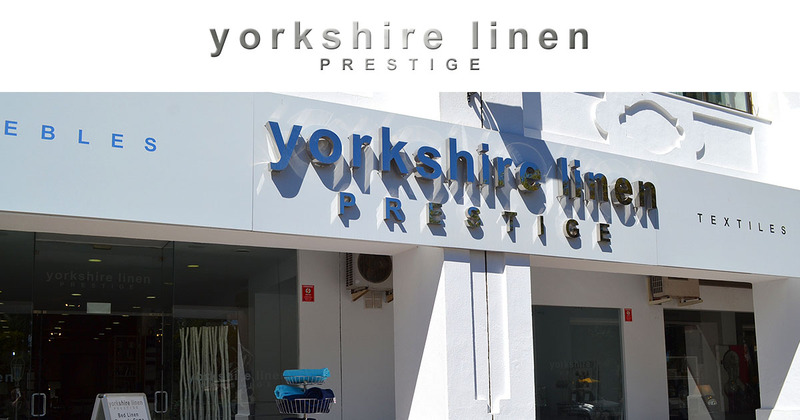 Luxury 300 Thread Count Sateen Bedding Range - Yorkshire Linen Warehouse, S.L. Get that hotel feeling every night with our super soft, luxurious, 300 thread count, sateen bedding range. Made from 100% combed cotton that has been meticulously selected and have been expertly woven to give a sateen finish that is both hard wearing as well cool and comfortable. 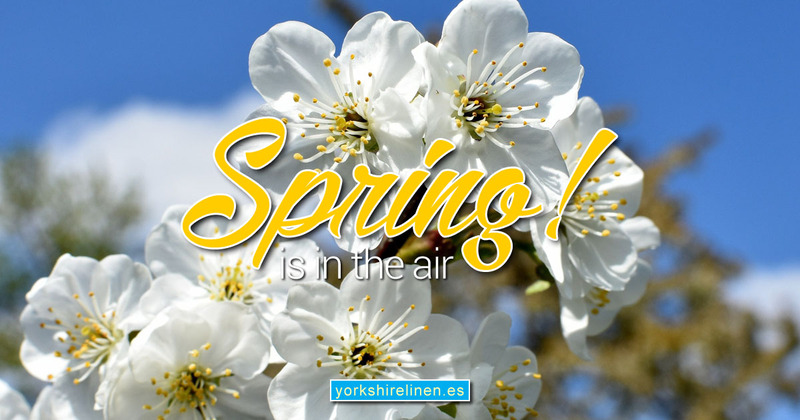 The range is available in a modern colour palette and in sizes to fit even the biggest of mattresses, pillows and duvets and all at incredible prices! 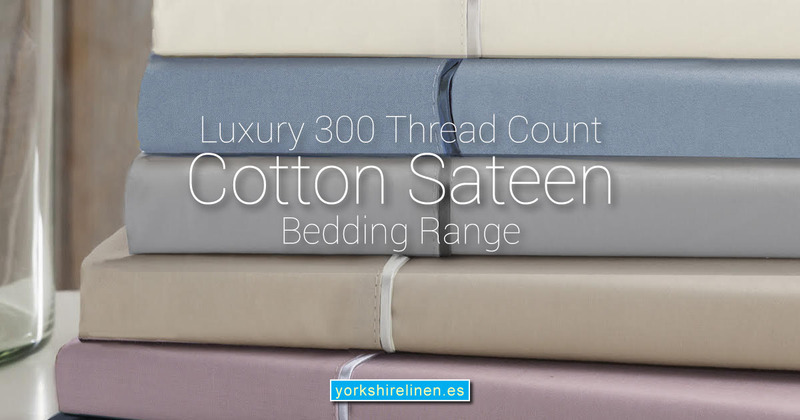 Questions about the Luxury 300 Thread Count Sateen Bedding Range?